Car Vacuum Cleaner, 078244, Hyundai Instant suction Light weight Ability to control length Hyundai .. 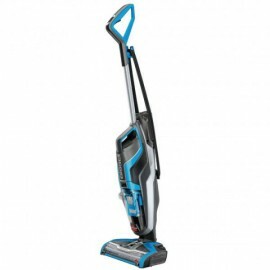 Vacuum Cleaner 233711, Bissell Light weight Instant suction Carpet washing Bissell .. 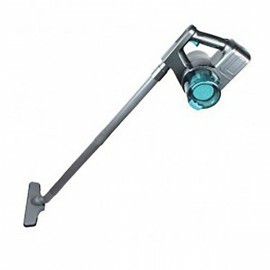 Vacuum Cleaner 8710103600367,philips Large Suction Capacity Powerful Aspirator Multifunctional Cleaning Appliances Low Noise Cleaner Portable Aspirator Vacuum Catcher philips &..